Arsenal manager Arsene Wenger has admitted that Alexis Sanchez will be 100 per cent focused on his duties once he returns after the international break. The Chile international was desperate to seal a move to Manchester City on transfer deadline day, but the deal was eventually scuppered due to the Gunners' failure to find a suitable replacement. Arsenal manager Arsene Wenger has reiterated that star performer Alexis Sanchez would not be leaving the Emirates during the summer transfer window. The Chile international is currently the subject of interest from both Paris Saint-Germain and Manchester City, though the former look favourites to pursue his services due to the 'foreign club' tag. 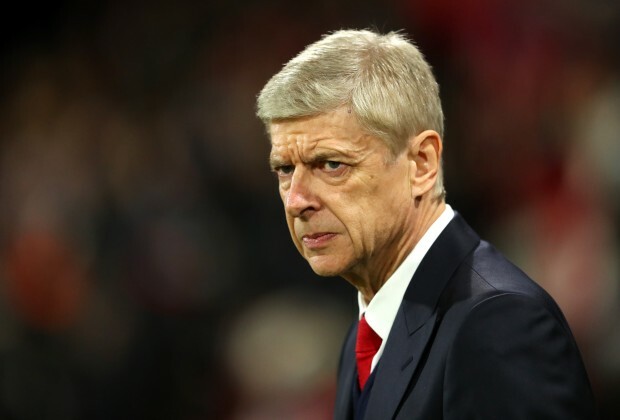 A few months ago, it was confirmed that Arsenal had decided to give Arsene Wenger a contract extension and this is something which caused a divide among the supporters of the English Premier League. In the fan-base of Arsenal, Arsene Wenger is a mixed bag as the French manager has lost many fans who have simply lost faith that the can turn Arsenal into the extremely dominating that they once were over a decade ago. Leicester City winger Riyad Mahrez is reportedly angling for a move to the Emirates this summer as he looks to work under manager Arsene Wenger. 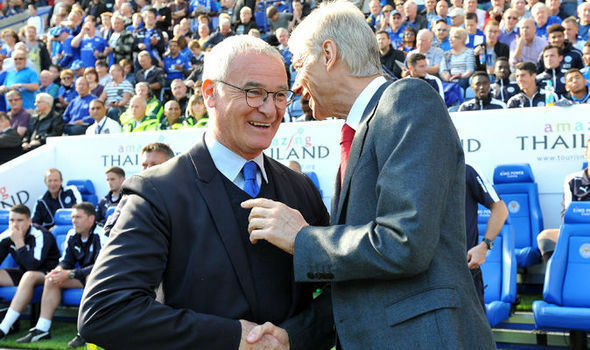 The Gunners failed to qualify for the Champions League for the first time since 1997 but this is unlikely to have an influence on Mahrez’s ambition. ARSENAL’S TRIUMPH, A CURSE IN DISGUISE? For the most part, last Saturday’s FA Cup final match between Arsenal and Chelsea was more of one last inconvenience before the summer’s plans can take form and be rolled into shape. Ending a season with disappointment hovering around the cloud at the Emirates stadium has become quite routine for at least the past ten decades. 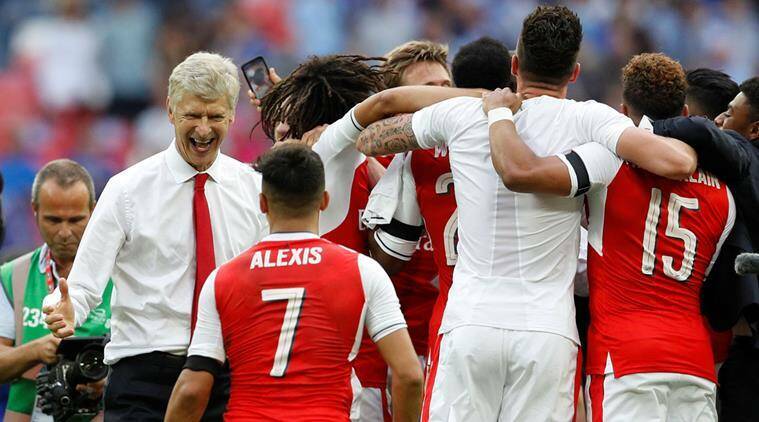 Read more about ARSENAL’S TRIUMPH, A CURSE IN DISGUISE? According to the head coach of Arsenal, Arsene Wenger has admitted that he is planning to sign a maximum of 3 players during this summer transfer window as the club simply cannot afford to add a larger amount of performers. Arsene Wenger’s future has been subjected to much debate, and the Frenchman has kept everyone guessing. More than a month ago, he claimed that he had come to a decision with regard to his Arsenal future and that it would be announced soon. Since then, however, he has faced a significant backlash from a section of the supporters calling for his departure from the club. 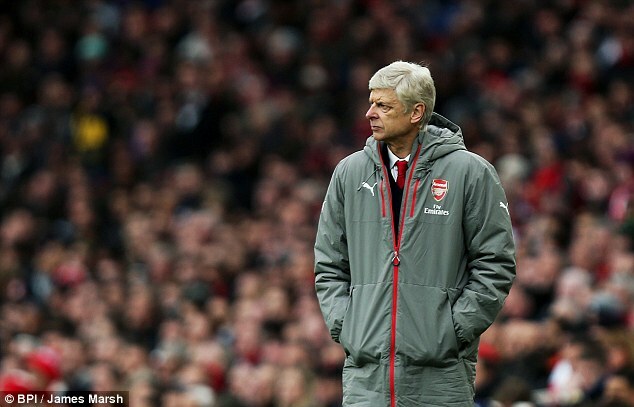 Even though results have improved in the last few weeks, Arsene Wenger has not been helped by the club’s inability to get back into the top four due to other clubs like Liverpool and Manchester City remaining firm in their positions. Arsene Wenger has once again risked the wrath of the supporters by claiming that he does not see a spectacular change in the structure of the club under his regime. The Frenchman has been coming under intense pressure to resign following a string of poor results, which has left the club in the sixth place. It is a disappointing position for the club, which has been based so much on Champions League qualification. This has been the focal point for the club over the last decade; missing out on this crucial aspect will not just result in a significant drop in financial revenue but also increases the possibility of top players leaving the club. Arsene Wenger remained defiant as the club qualified for the FA Cup semi-final for the third time in the last four years after a 5-0 win over Lincoln City. The victory has done little to remove any speculation surrounding the future of the manager, who has been constantly asked to step down by his own supporters. 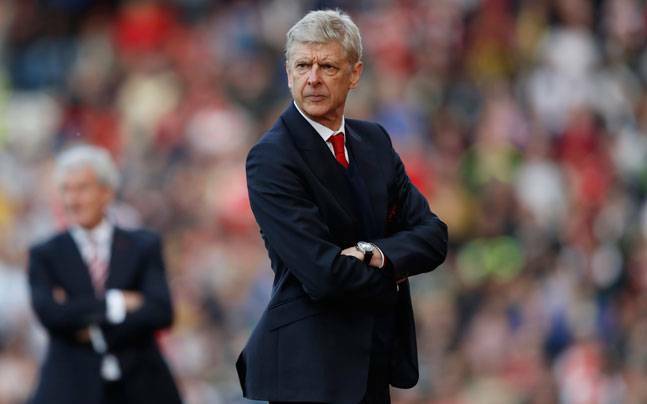 Arsene Wenger may have been at the heart of Arsenal’s rejuvenation in the last two decades. Yet, fans have been growing increasingly frustrated at the team’s inability to challenge for the top honours. Two FA Cup titles in the last 13 years are not a sign of success. Arsenal long-time manager Arsene Wenger is reportedly set to exit the club. The Frenchman has been with the club for two decades. However, after several failures in England and Europe, it seems he has decided to throw in the towel.